Amy has operational and strategic oversight of various inpatient and outpatient departments at ORMC. 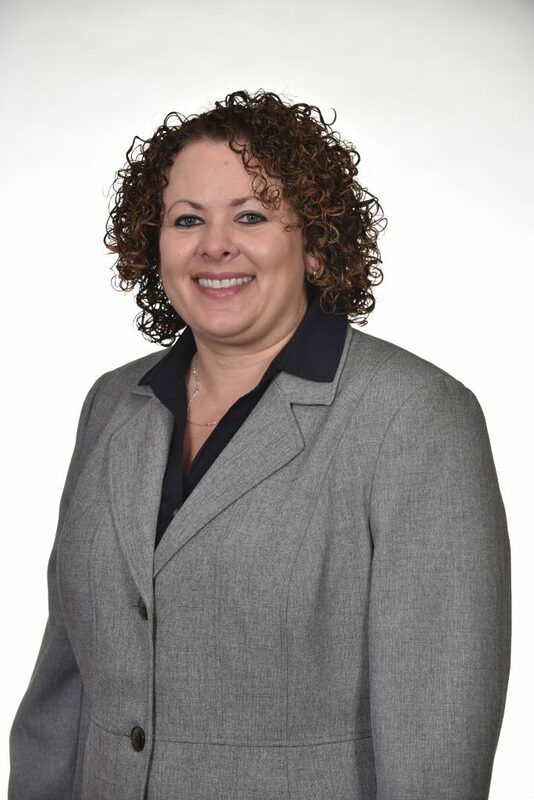 She is the administrator for Orlando Health Rehabilitation Institute (OHRI) which includes a 53-bed comprehensive inpatient rehabilitation program at ORMC and two outpatient medical rehabilitation programs in downtown Orlando. She has experience with quality improvement, leadership development, Lean management systems, healthcare regulatory compliance, and strategic planning. Amy has worked for Orlando Health since 1992. She began her career as a respiratory therapist at Lucerne Hospital after completion of her A.S. in Respiratory Care from Valencia Community College. After several years in leadership within respiratory care, she was promoted as Administrator of Allied Health and Diagnostic Services at Dr. P. Phillips Hospital in 2011. In 2013, she transferred to ORMC to her current role. Amy has a B.S. from Barry University and an MBA from Webster University. She has served on the board for the American Lung Association, Valencia Community College Advisory Board, and the Board of Directors for the Adult Literacy League. Her last two years with the Adult Literacy League was as Board President. In addition to her board service for the Camaraderie Foundation since 2017, she also serves on the advisory board for One World Strong Foundation since 2017.